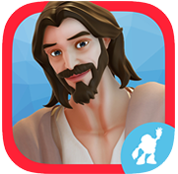 Download the Free Bible App for Kids NOW! 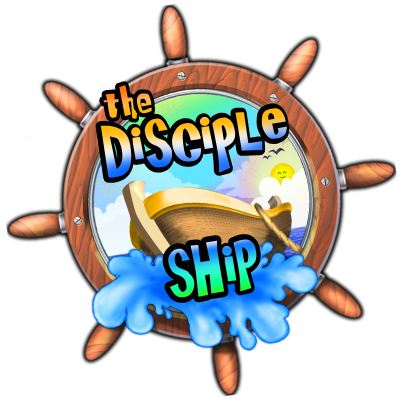 We want to encourage our PARENTS to download the FREE Kid's Bible app. It brings the Bible to life for the entire family with a full Bible, videos, images and engaging interactive games. Featuring fourteen full-length, FREE EPISODES from the Emmy nominated Superbook series including David and Goliath, The Ten Commandments and Daniel and the Lions' Den. As Pastor David is challenging us to memorize scripture, be in the Word on a daily basis (Take 15) and spend time with our families this FREE resource is GREAT for the whole family!